Mt. 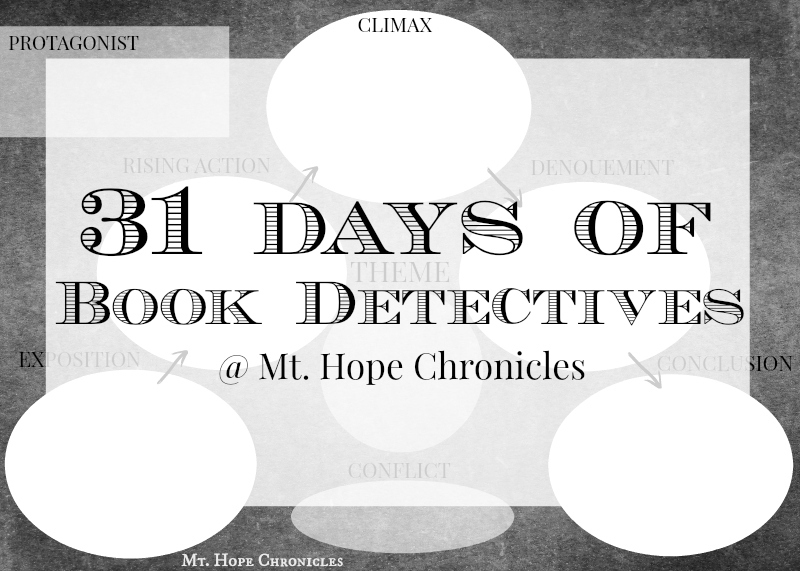 Hope Chronicles: 31 Days of Book Detectives ~ Day 31: Conclusion! 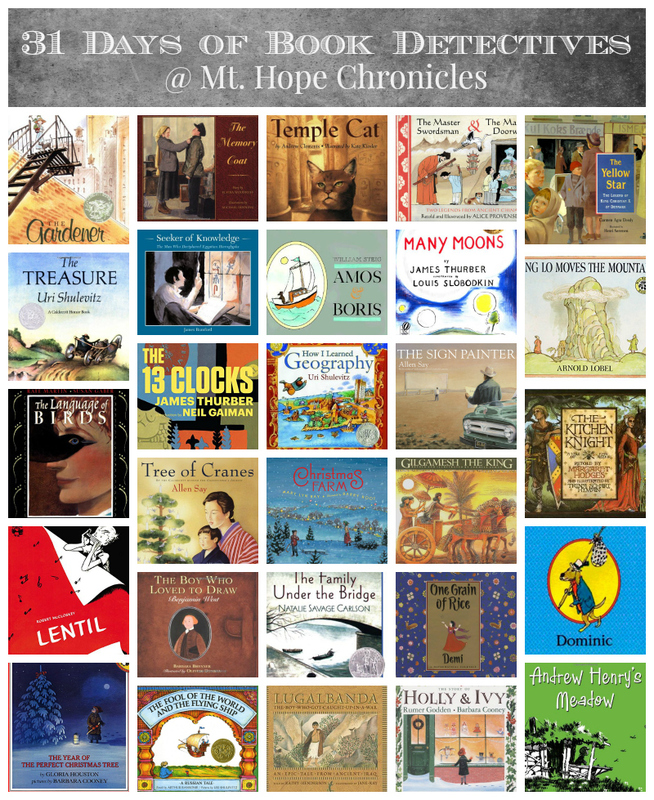 I was introduced to you through the Read Aloud Revival and you've really helped me think through how best to hold our book club. I'm excited about the changes I've made and am making. Thanks so much for this great resource! This will be a great resource for many. Way to go on the 31 days! Thank you! Your work and willingness to share is greatly appreciated! Thanks for the kind comments, friends! Yes, absolutely awesome! I shared with a kindergarten teacher I know! Keep them coming!